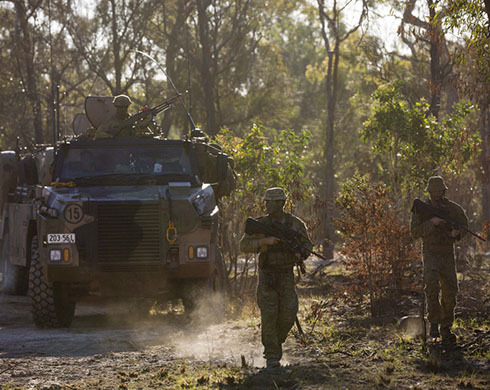 Hosted by the Northern Territory Government, this policy-driven event will look at the opportunities for Australia's Defence industry in Northern Australia. 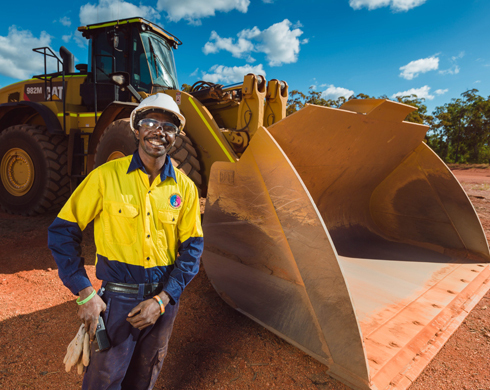 The Northern Territory (NT) Government has developed a new Territory Benefit Policy to capture local benefits for Territorians from private sector projects in the NT. The project team, including consultants GHD, have travelled across the Territory to hear the best and brightest ideas to inform the Aboriginal Contracting Framework. 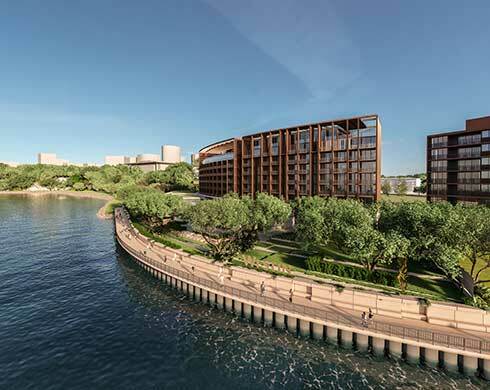 The newly approved Luxury Hotel set to create up to 500 jobs for Territorians in construction and a further 150 jobs ongoing in operation. The Australian Government will establish the Australian Space Agency (ASA) on 1 July 2018. 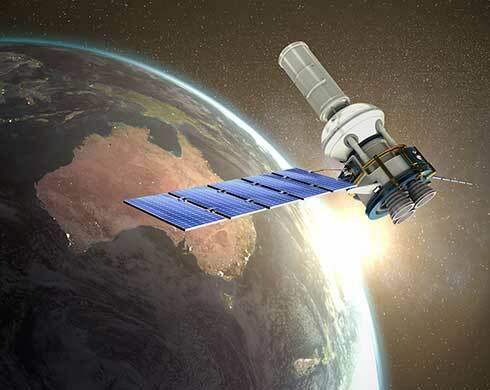 This is a significant and timely step for the Australian space sector and will bring a focus and coordination that will propel Australia’s involvement in space. The wait is over, the 2018 NT Training Award finalists have been announced. 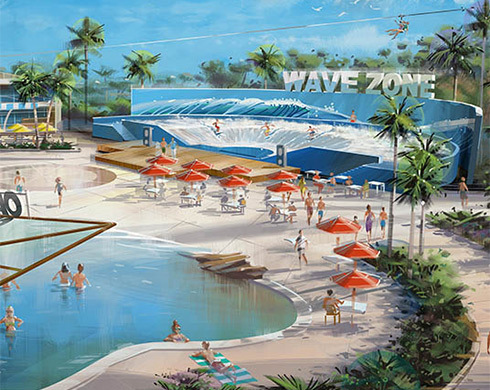 The project to deliver an international standard water theme park in Darwin has taken another step forward. 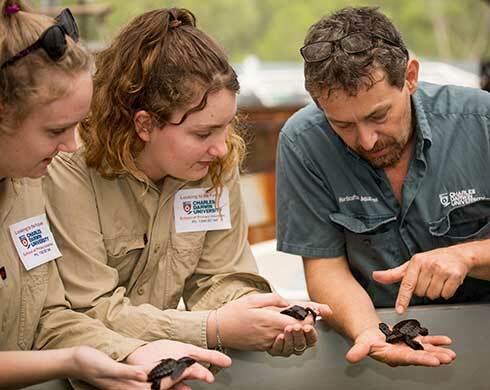 The Northern Territory Government has developed a suite of programs and services to build a skilled workforce for the Territory, now and into the future. 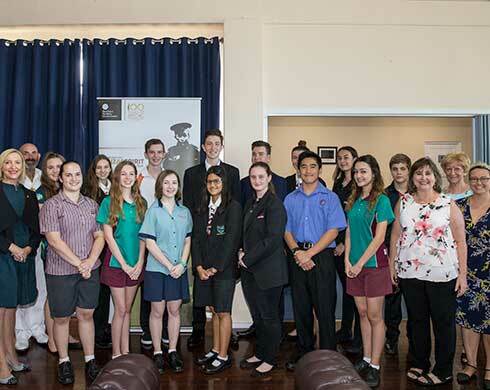 Fifteen Territory students are set to embark on a trip of a lifetime as part of the 2018 Chief Minister’s Anzac Spirit study tour. 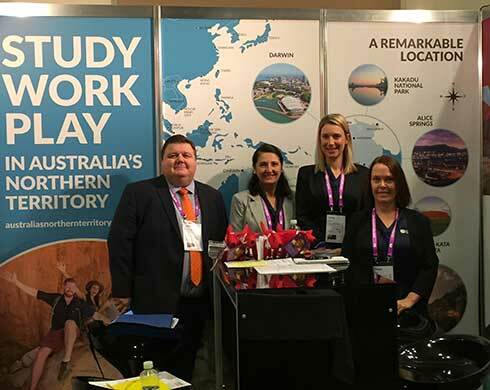 The Northern Territory has been chosen to host one of the region’s largest events for education, work, youth and student travel in 2019. 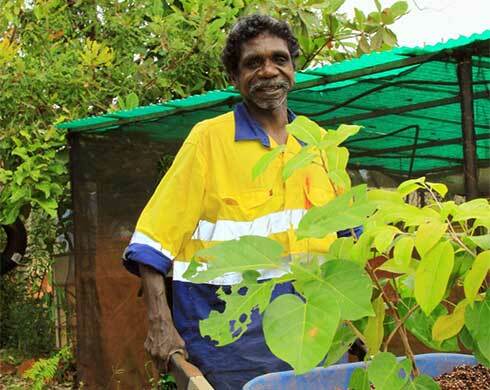 To provide comments or suggestions about the NT.GOV.AU website, complete our feedback form. For all other feedback or enquiries, you must contact the relevant government agency.